You are Invited to Get Global 2019. 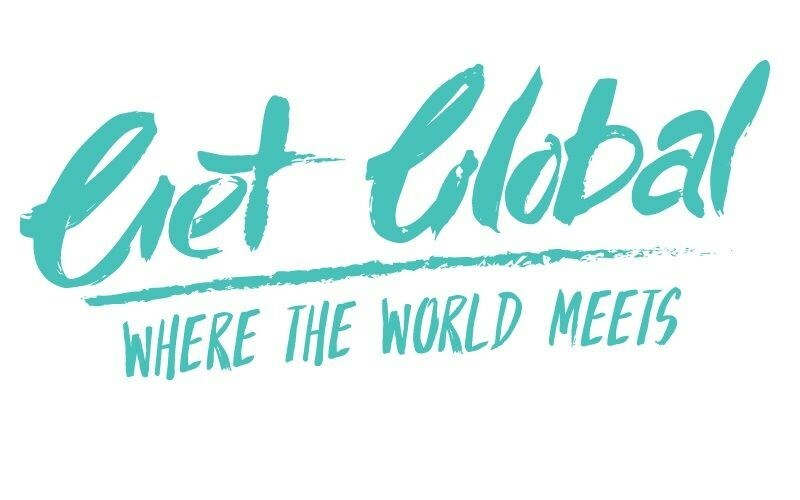 Get Global is moving away from the ‘normal’ trade display set up; instead, prepare to be taken on a journey around the globe. 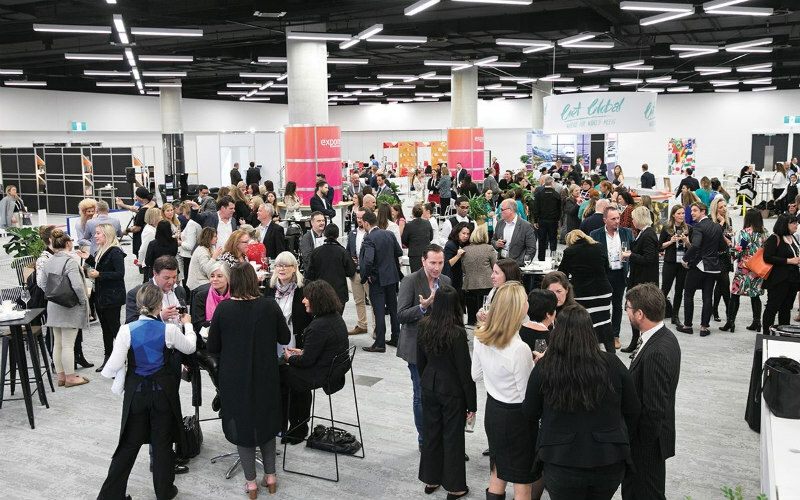 Now in its third year, this innovative one-day event will provide a platform to bring together industry professionals who organise and influence decisions for meetings, events, conferences, incentives and retreats, including Corporate Meeting Planners, Incentive Houses and PCO’s, and connect them with international suppliers. 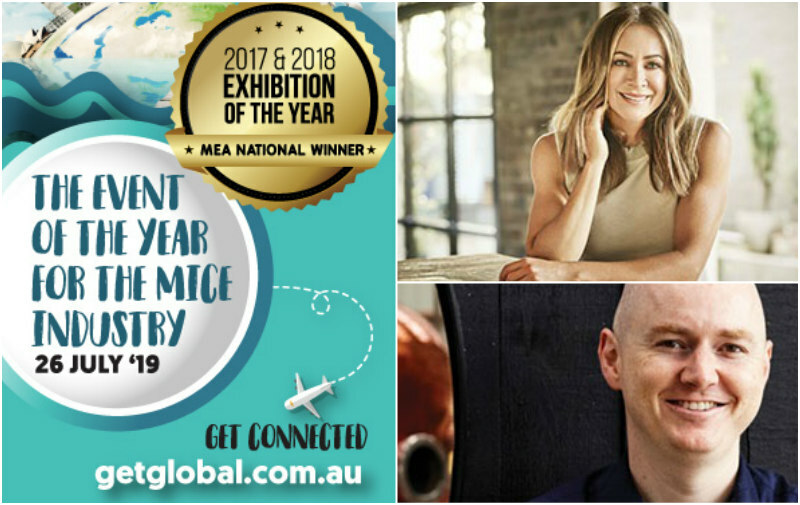 Get Global, 26 July 2019, will give you unlimited access to a great mix of international exhibitors from across the globe and with no requirement to schedule appointments, buyers can pop in and out anytime throughout the day. Join us for quality meetings, international product showcases, unlimited access to suppliers from around the world, networking, knowledge sharing, prizes and more - this event is not to be missed! 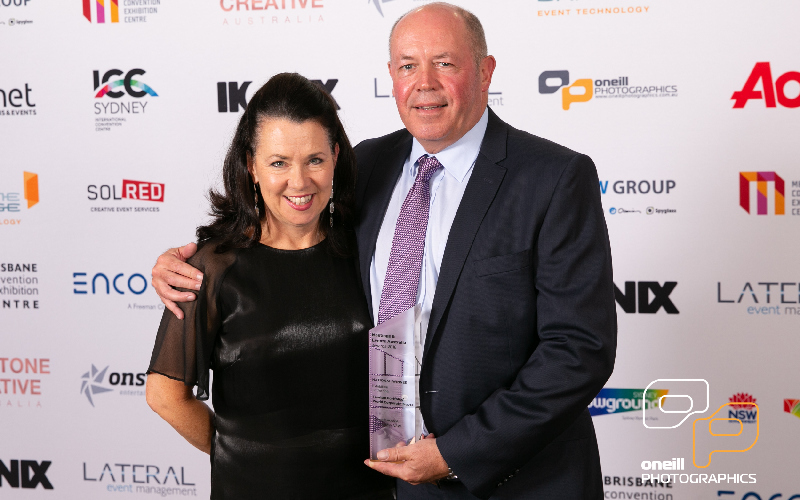 Get Global, the innovative event that brings together international destinations with local buyers, was once again crowned the winner of the hotly contested category ‘Exhibition of the Year’, at the NSW Meetings & Events Australia (MEA) 2018 Industry Awards. 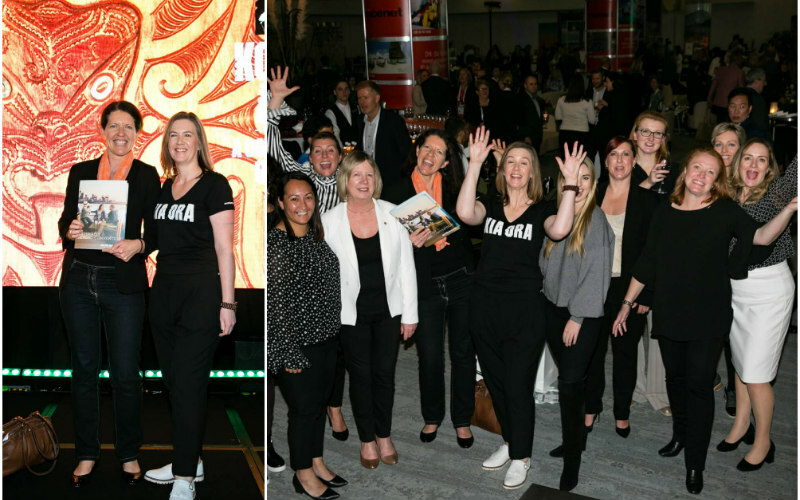 One of the biggest drawcards for Get Global 2018 was the plethora of international travel prizes to be won. 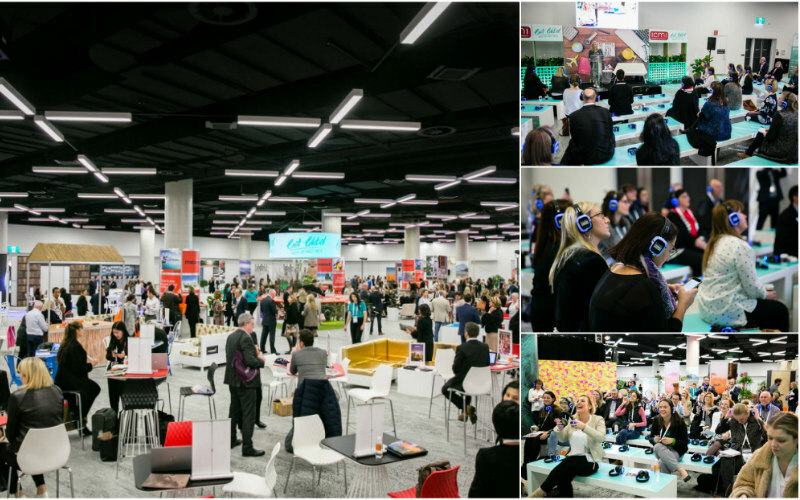 With Get Global having wrapped up last Friday evening, the team behind the one-day exhibition are contemplating the areas of success behind the trade event’s second year.